One of the (many) critiques longtime Mission locals have of all the tech workers moving into their neighborhood, besides the skyrocketing rent prices, is that techies simply catch their bus down to Silicon Valley, work long hours, and then Uber from apartment to bar, bar to restaurant. 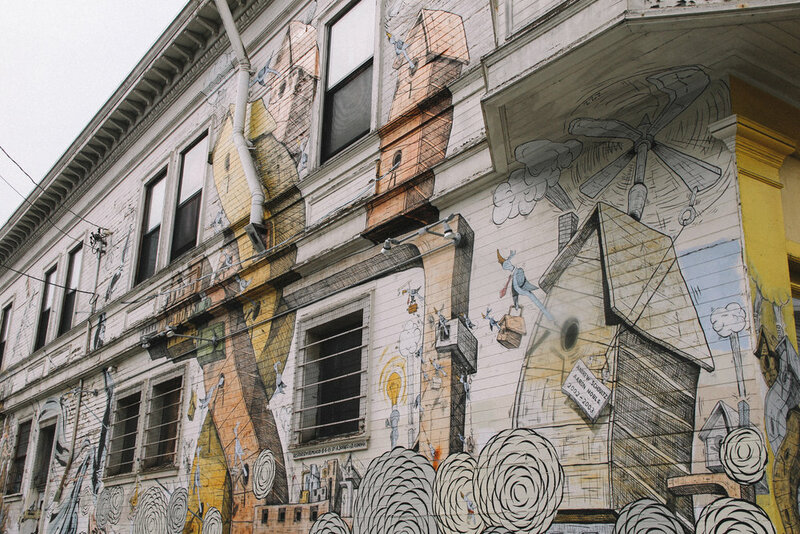 People that have lived in the Mission for 20, or 30 years, long for the greater sense of community of the pre-tech days, when neighbors walked from place to place, interacting with each other along the way. 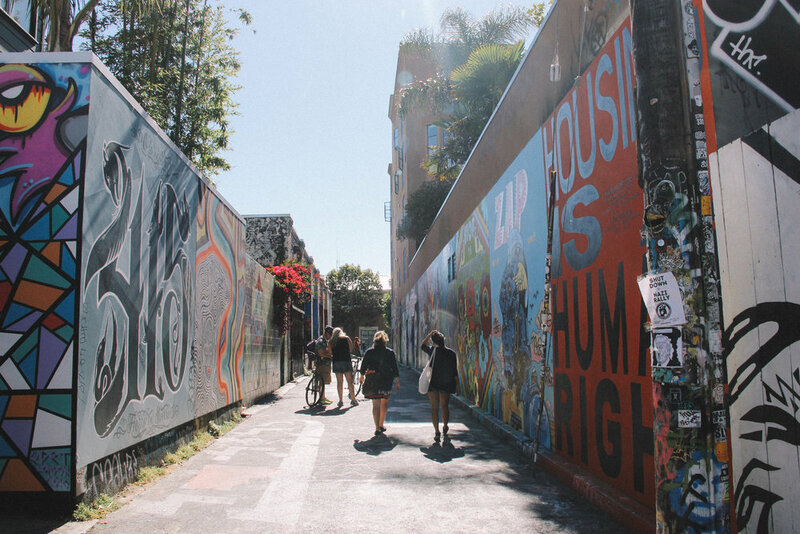 As homage to pre-ride sharing days, we’ve put together a walking tour through the Mission that will have your belly full, your mind at peace, and your legs stretched. We’ll start at one of San Francisco’s most iconic bakeries, take an eating break stretched out on the lawn of one of our favorite green spaces, pick up some vintage goodies on the shopping street of Valencia, recharge with caffeine at a boutique coffee roaster, and revel in the creative soul that makes the Mission the unpolished gem that it is. 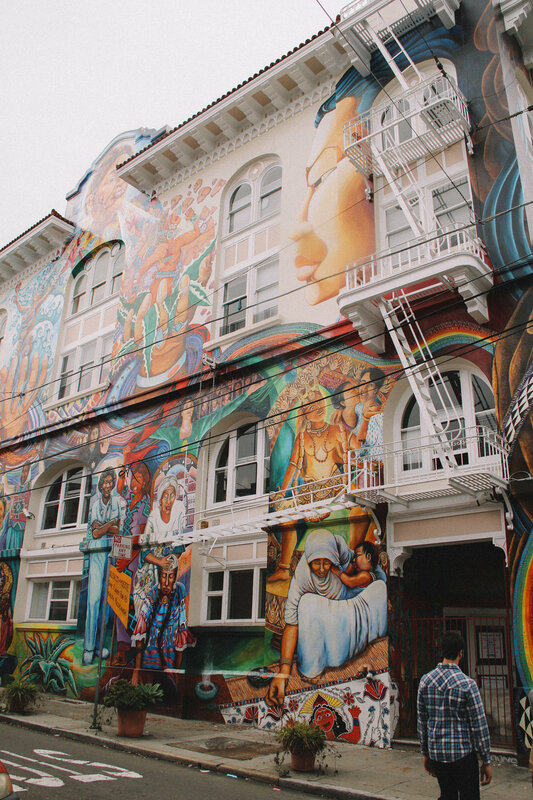 As homage to pre-ride sharing days, we’ve put together a walking tour through the Mission that will have your belly full, your mind at peace, and your legs stretched. Recommended Day: weekdays if you don’t like waiting in lines or crowds, the weekend if you want a truly local experience. No matter the day, Tartine will have pastry lovers waiting outside its doors on the corner of Guerrero and 18th Street minutes to hours before it opens. On weekdays, the wait is simply a few people; on weekends, if you sleep in and arrive after 9:00am, you could wait an hour or more. But, waiting is part of the trendy restaurant experience in this foggy city by the bay, so what better way to get you acquainted like a local, than to wait in line? Once you enter the glass door, you’ll be greeted by buttery smells and warmth from the bread oven. 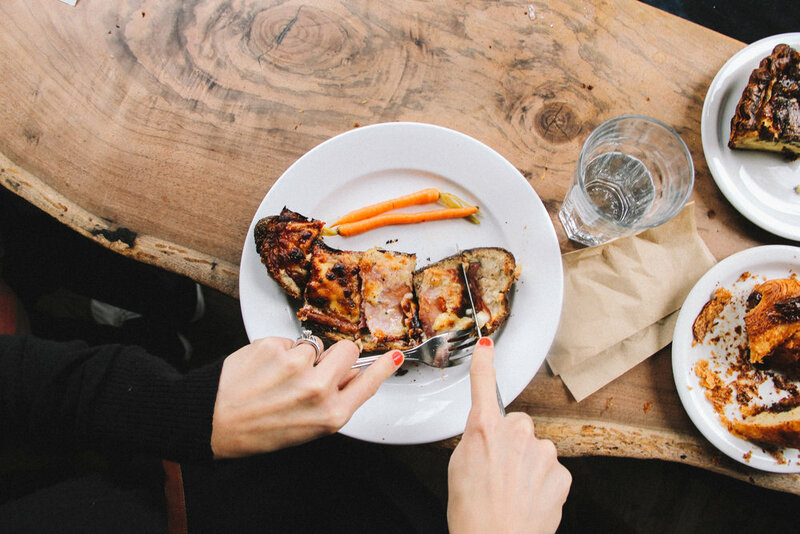 We recommend a croque monsieur or the bread pudding (although everything is delicious). 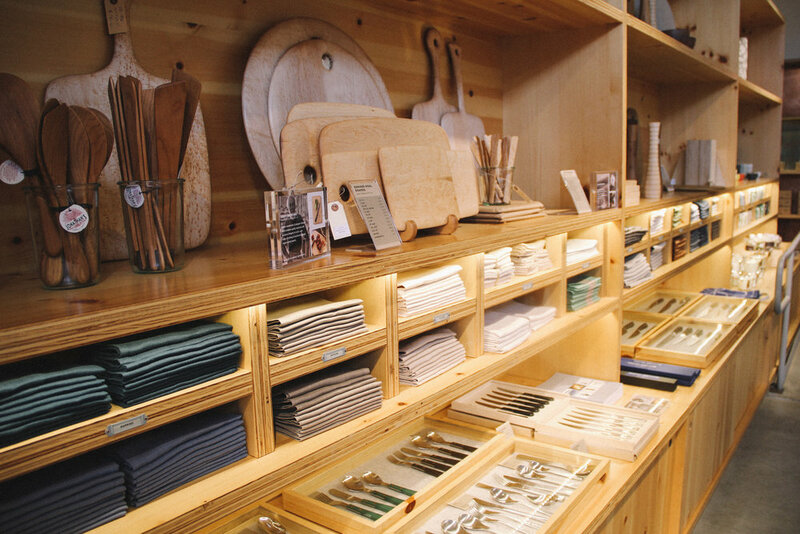 A visit to Heath Ceramics’ perfectly curated showroom ignites creative aspirations in even the least artsy of visitors. As of one the last remaining mid-century ceramic makers in the U.S., Heath attracts design lovers from all over the world. To truly appreciate the artistry that goes into these mid-century ceramics, reserve a spot on one of their factory tours. Before you see how they create their wares (they are renowned for their mastery of the matte glaze), grab a cup of Blue Bottle coffee next door. 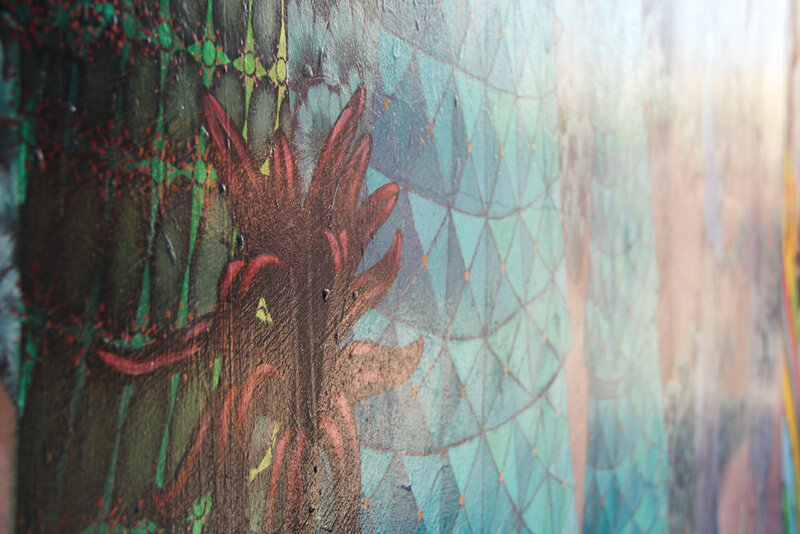 The Mission is known for its many murals and colorful culture and there is no better space to get a flavor for this than Clarion Alley. 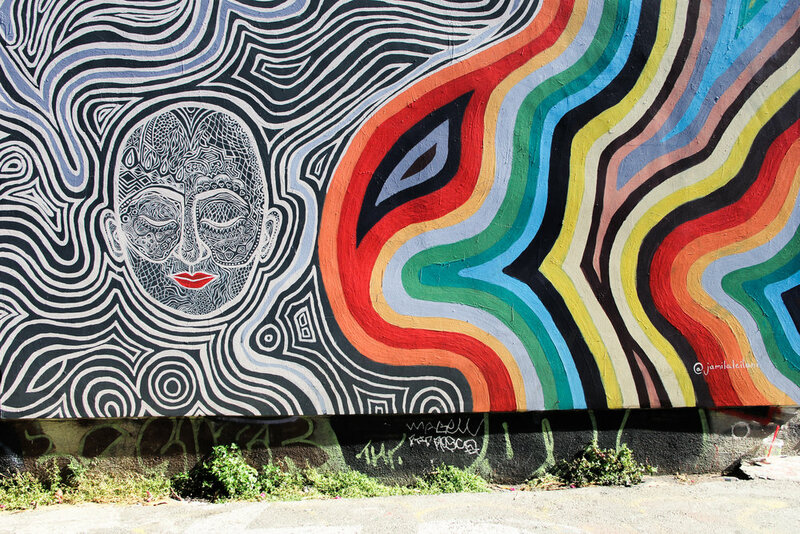 Tucked between Mission and Valencia, the murals that cover the brick walls and garage doors of Clarion Alley are constantly changing depending on the political and social issues that are most top of mind at the time. 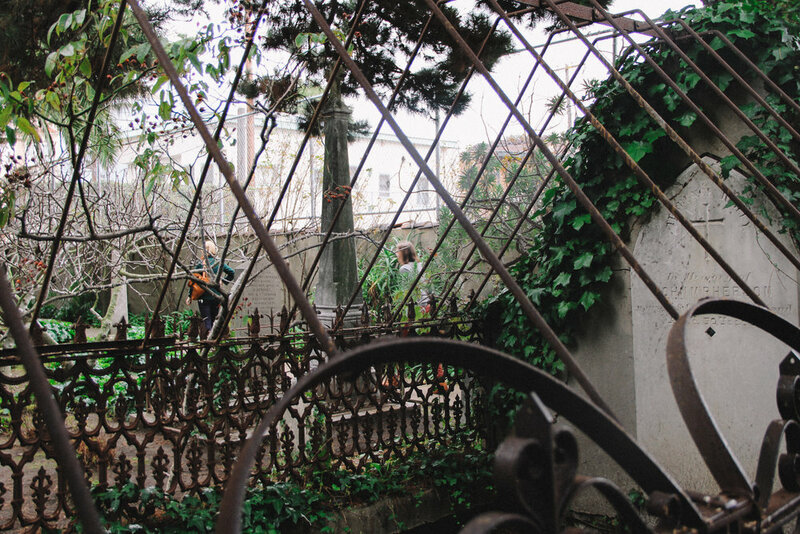 It’s common to see an artist working as you stroll to appreciate the art. 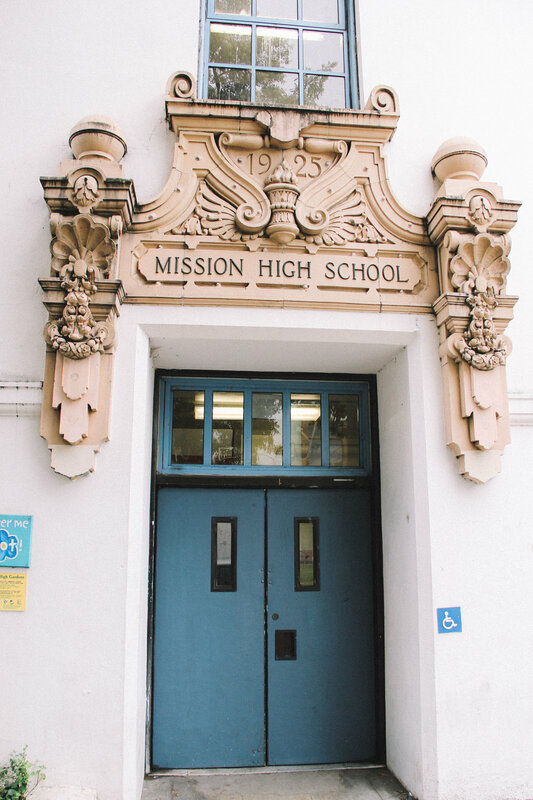 A visit to the oldest standing building in San Francisco that gave this neighborhood its namesake provides a good grounding in the complex history of this 1.9 square mile district. The $5 self-guided walking tour is worth the investment and the cemetery in back is a highlight. 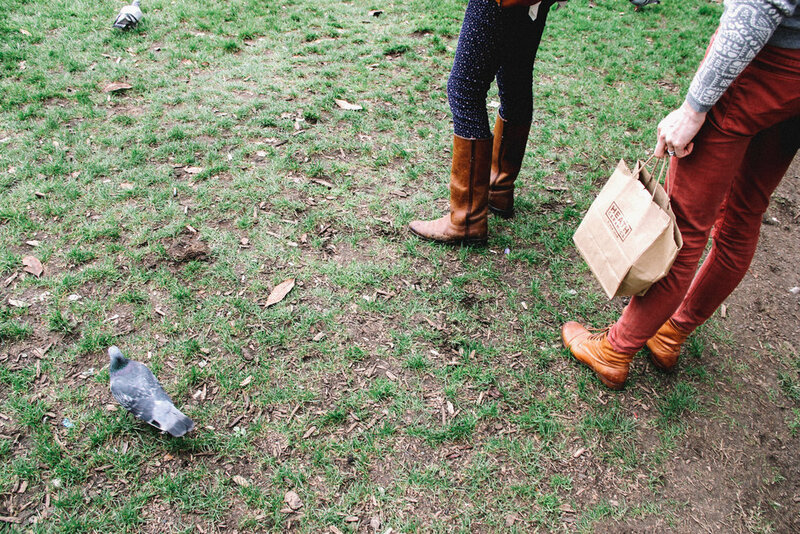 All of this walking around has likely worked up an appetite for a snack. Bi-Rite Creamery is a cult favorite with flavors like Basil, Balsamic Strawberry, and Blue Bottle Coffee. Enjoy your cone or cup at Dolores Park for great views of the city and even better people watching. Locally owned boutiques abound along Valencia Street from 14th Street to 23rd Street. From North to South, here are our favorites: The Voyager Shop, Accident & Artifact, Taylor Stitch, Thread Lounge, Aggregate Supply, Paxton Gate, Aldea Home + Baby, Reformation, Azalea, Dog Eared Books, Afterlife. For crave worthy Chinese food, head to Mission Chinese in a nondescript storefront on Mission Street. You’ll know you’re in the right place by the yellow awning above the restaurant that reads “Lung Shan Restaurant”. The beef chow mein, pastrami, and cod rice keep people coming back for more. Finally, if you have it in you to eat and walk a little more, continue heading south on Mission towards Mission Pie, which serves up delicious homemade banana creme pie in a rustic, country setting.